Bring your ride to show or come check out others, Saturday, May 20, 2017. 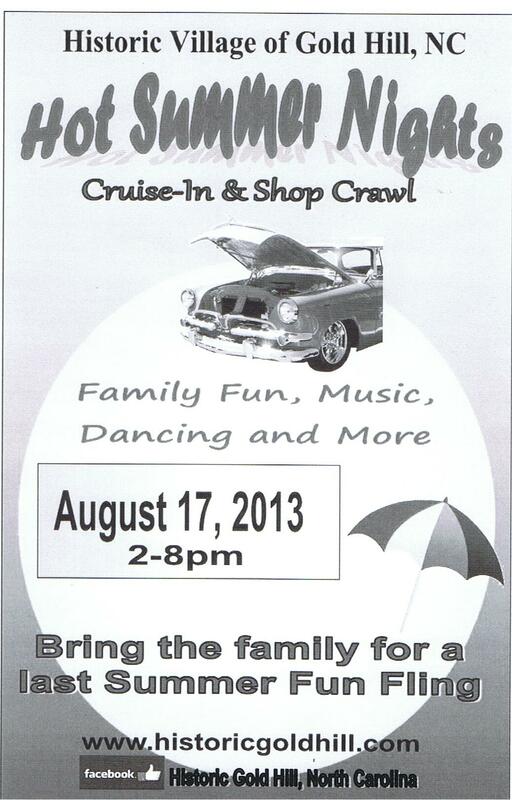 Join us for Hot Summer Nights on August 17th 2-8pm. 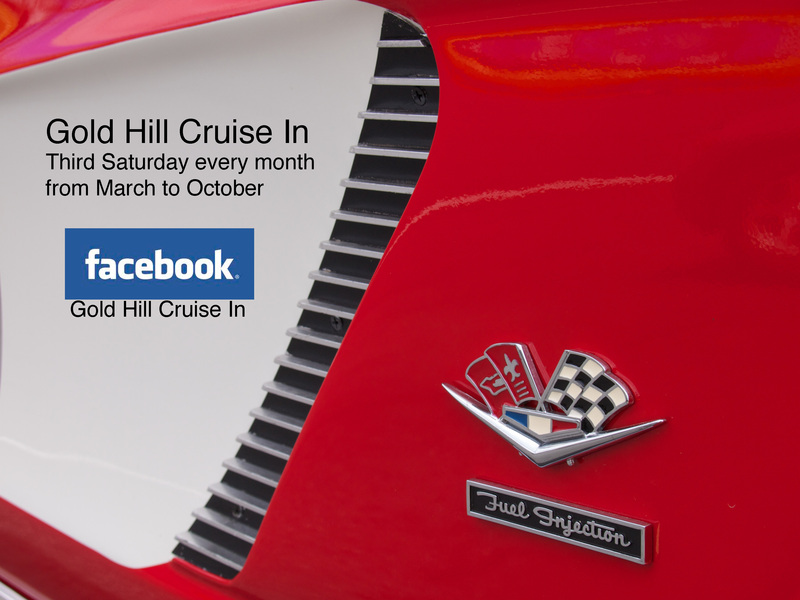 Come enjoy a relaxed afternoon of fun, games, activities. food and fellowship.